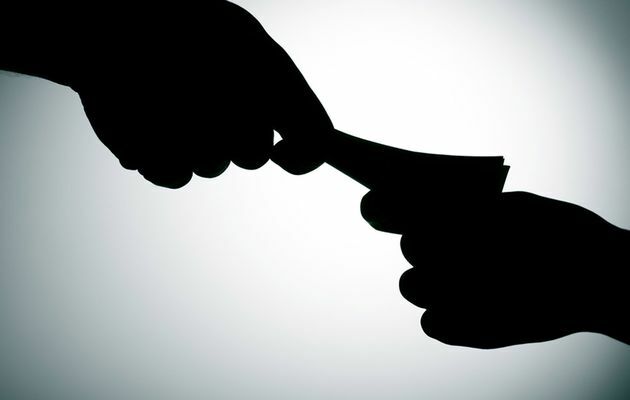 BUIKWE: Police in Buikwe district have arrested a suspect who tried to bribe the OC CID Buikwe with Shs 200,000. The suspect in custody was identified as David Kayondo. “We have in custody one person for offering a bribe to OC CID, Buikwe, with a bribe of Shs 200, 000 so as to release a suspect identified as Alex Mbayo who is being detained on murder charges,” the regional police spokesperson, Hellen Butoto has said. Mbayo was arrested after his wife Gift Babirye accused him of giving their child a milky substance which later led to the child’s death. Kayondo was, therefore, attempting to secure release bond for Mbayo. He is to appear before Anti-corruption court at 09:00/cc on 19/Feb/2019 under CRB 672/2018.